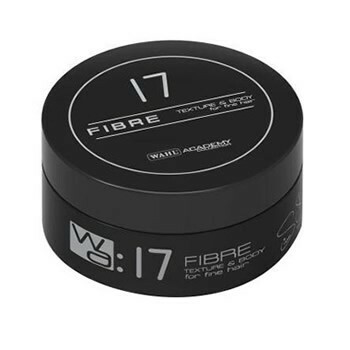 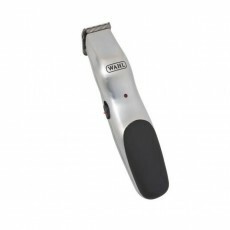 The Wahl Academy Clipper is a hardworking clipper from the Professional range, Endorsed by Wahl's European Artistic Director Simon Shaw, it is inspired by confidence. 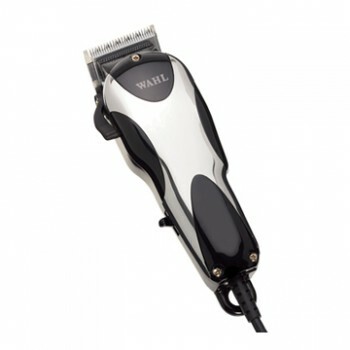 With Wahl's most impressive professional V5000 clipper motor, the Wahl Academy Clipper is perfect for all tough styling jobs. 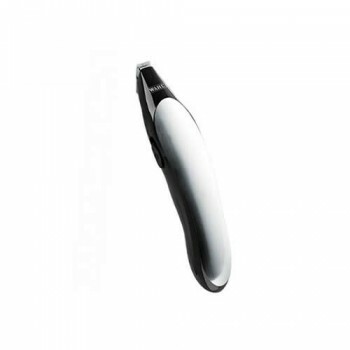 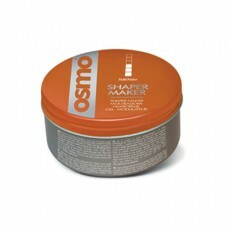 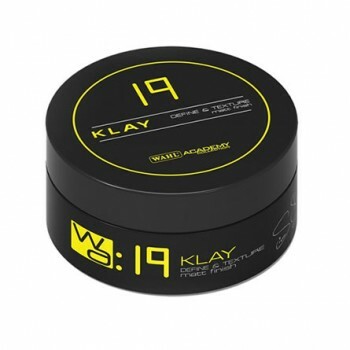 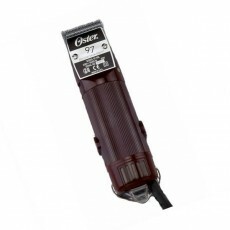 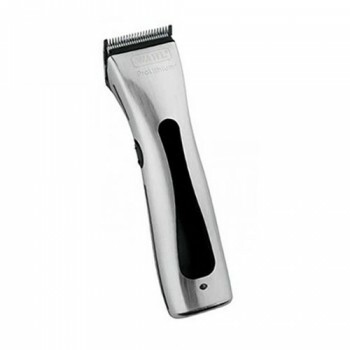 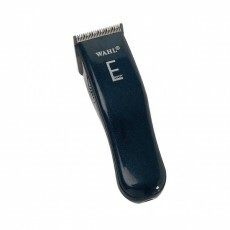 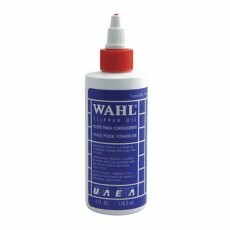 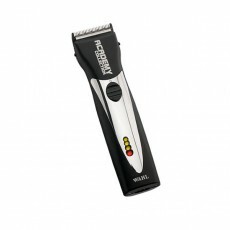 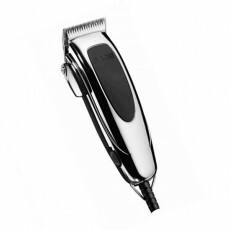 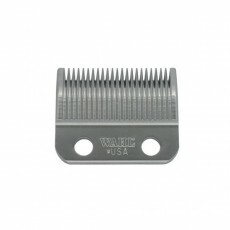 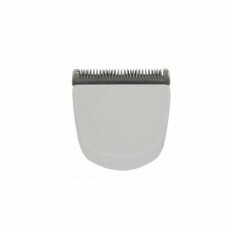 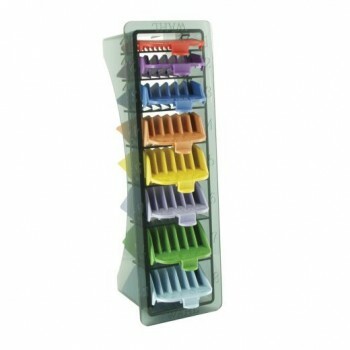 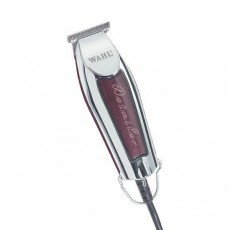 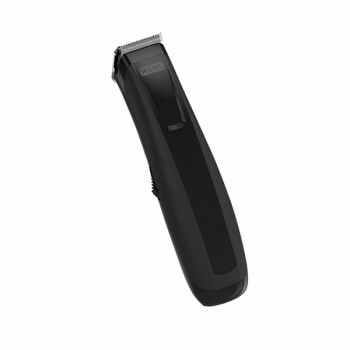 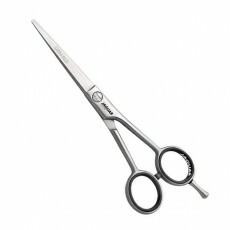 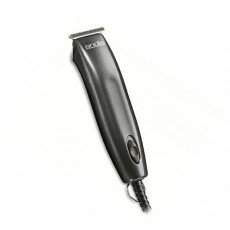 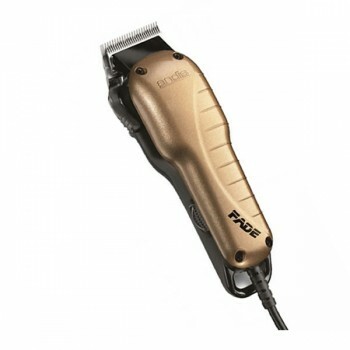 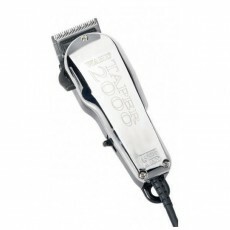 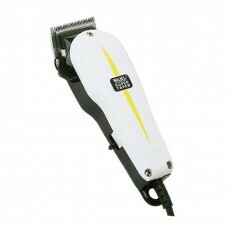 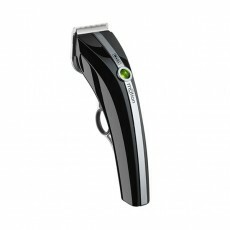 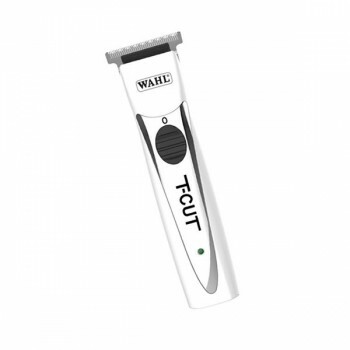 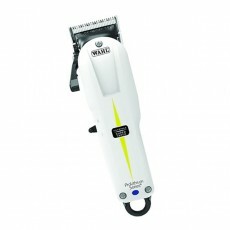 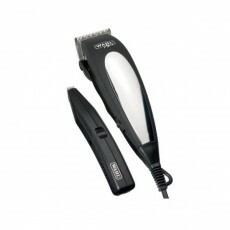 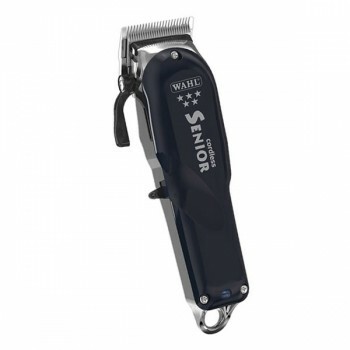 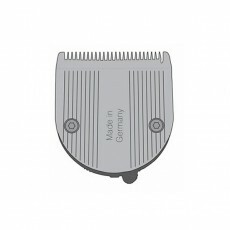 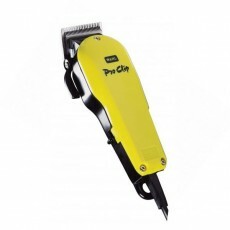 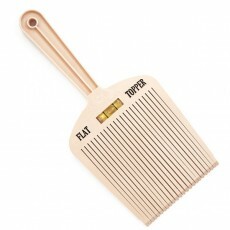 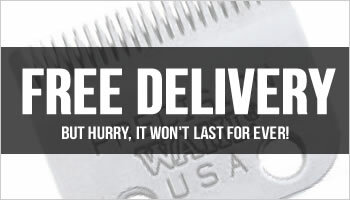 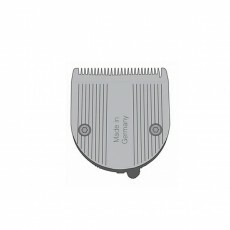 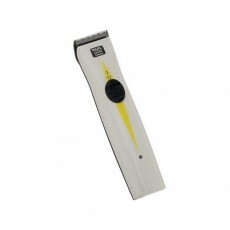 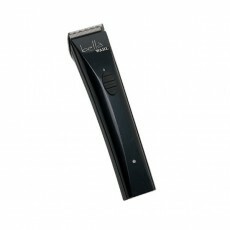 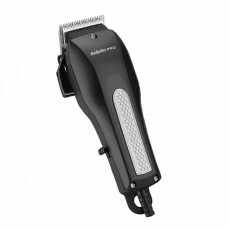 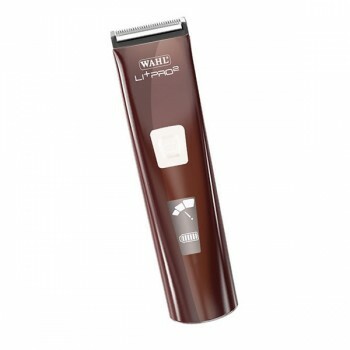 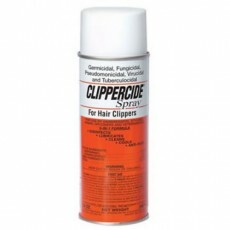 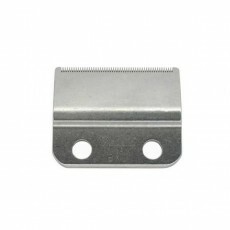 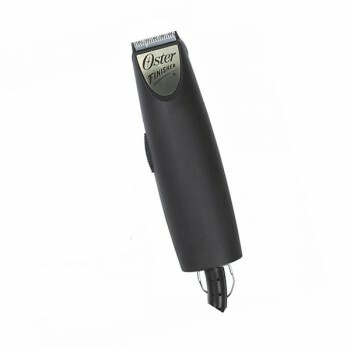 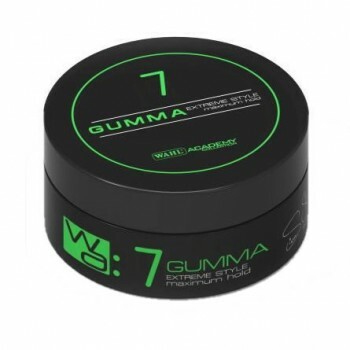 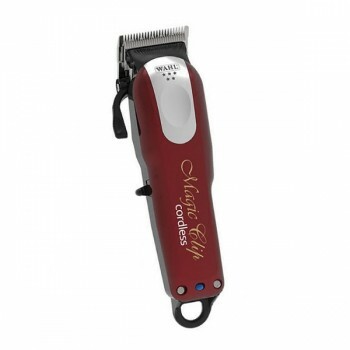 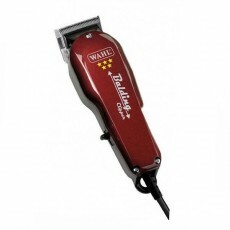 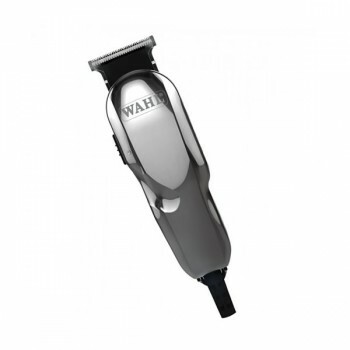 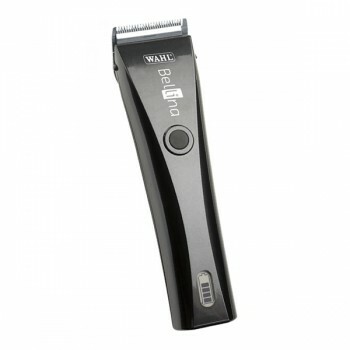 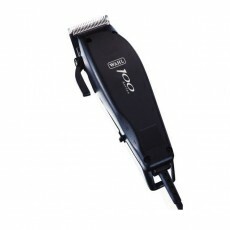 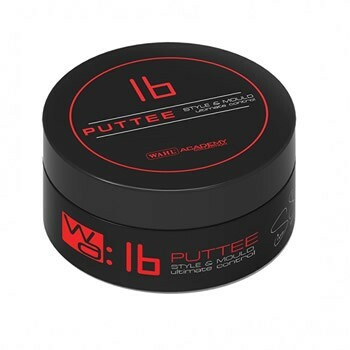 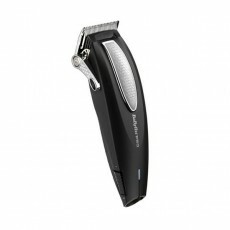 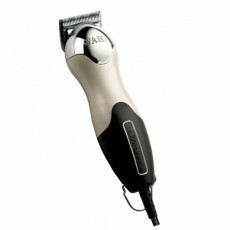 Cutting as short as 0.8mm, the Wahl Academy Clipper is ideal for short styles. 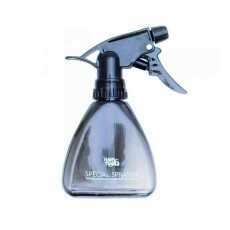 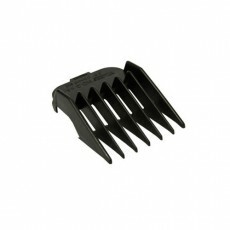 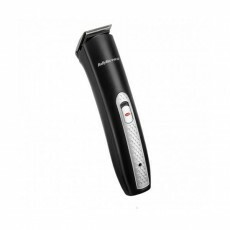 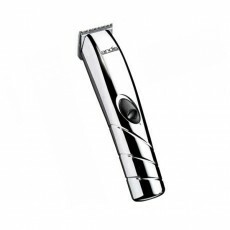 It features a stylish chrome and black plated lid, and chrome plated ultra sharp blades which are rust resistant and incredibly precise. 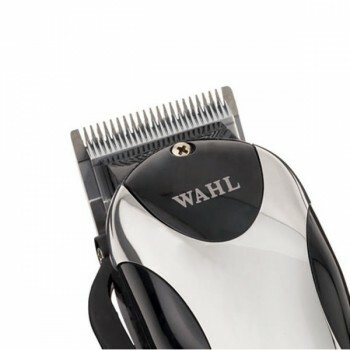 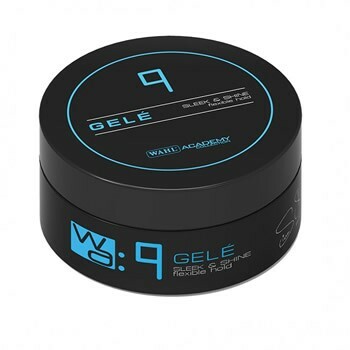 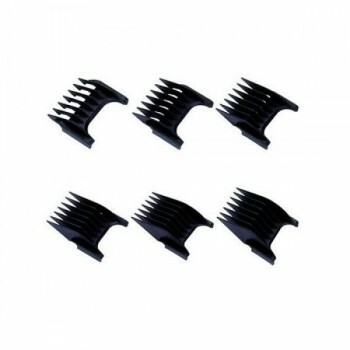 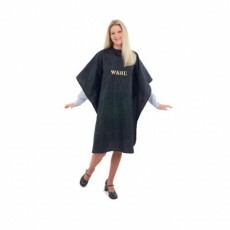 Every Wahl Academy Clipper is supplied with four Wahl attachment combs (Grades 1 - 4), Wahl clipper oil, a Wahl flat top comb and a handy instruction booklet. 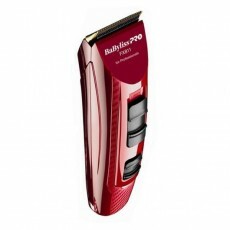 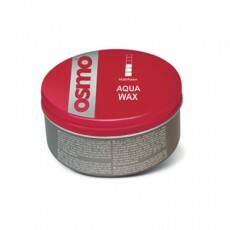 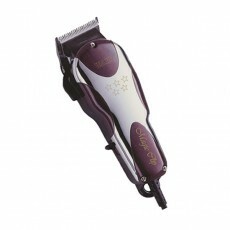 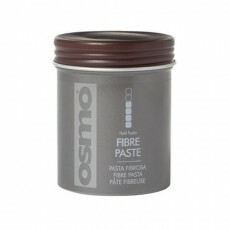 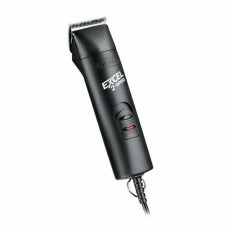 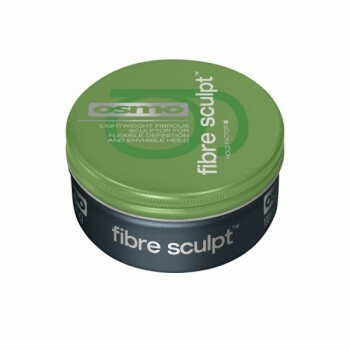 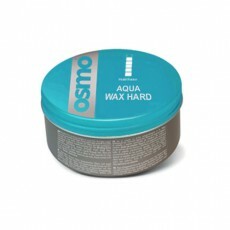 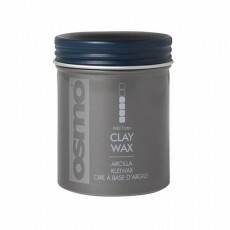 - The academy range features great styling and powerful motors.